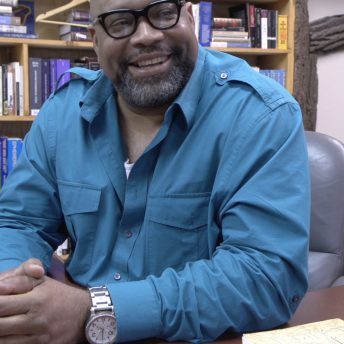 The film follows ordinary people – long shaken by police misconduct, social discrimination, and poverty – whose love for their home pushes them to work together to bring about real change. 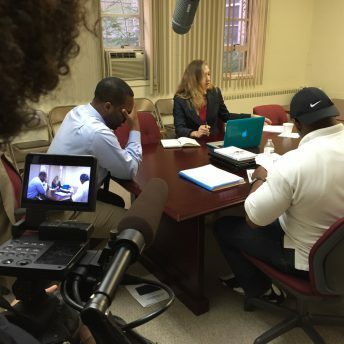 Spanning the 2015 Movement for Black Lives Convening to the 2016 Republican National Convention, the film weaves together the experiences of people using varied strategies to achieve similar goals, such as impacting down-ballot races. 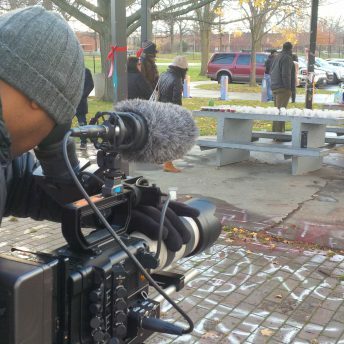 Depicting the intersecting movements in Cleveland, the film highlights that lasting change will come from prioritizing the lives of those most marginalized. 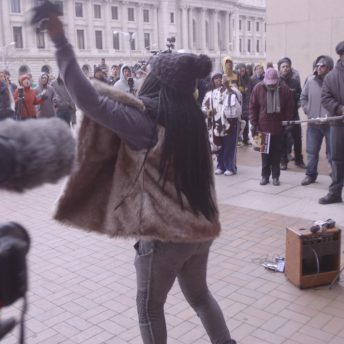 This film presents a nuanced examination of a national movement as only documentary film can – focusing on an individual location and decisive characters during a crucial year. Cleveland is the pulse of a nation and a potential harbinger of what is to come throughout the country. 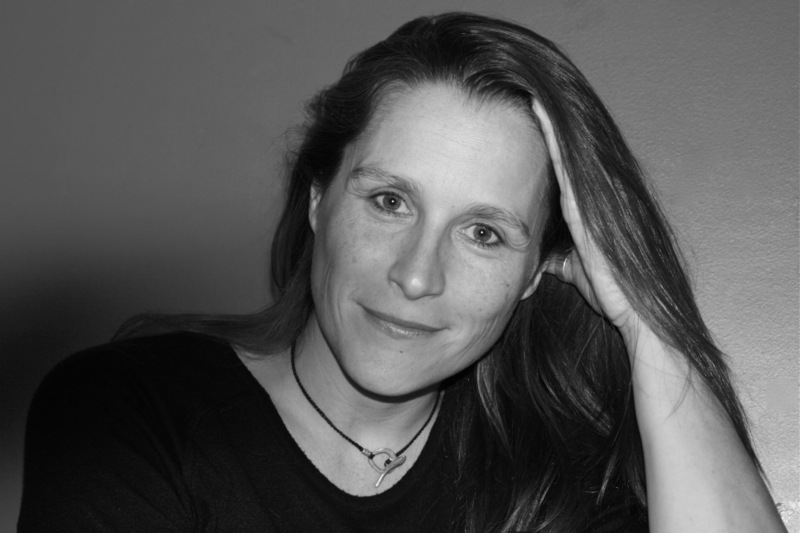 Catherine Gund is an Emmy-nominated producer, director, writer, and organizer. Her media work focuses on strategic and sustainable social transformation, arts and culture, HIV/AIDS and reproductive health, the environment, and other social justice issues. Her films – which include Born to Fly, What’s On Your Plate?, A Touch of Greatness, Motherland Afghanistan, Making Grace, On Hostile Ground, and Hallelujah! – have screened around the world in festivals, theaters, museums, and schools; on PBS’s Independent Lens, Discovery’s Planet Green, and the Sundance Channel. She is also currently co-directing and co-producing Aubin’s Amor Puro y Duro. 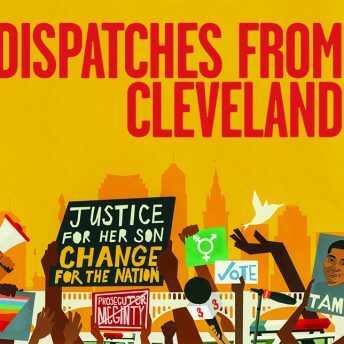 Dispatches from Cleveland has screened at the Frameline Film Festival, the Cleveland International Film Festival, the Minneapolis St. Paul Film Festival, and the (IN)Justice for All Film Festival (Chicago), and has received a Special Recognition Award from the (IN)Justice for All Film Festival.